The book cover is ok. But, the blurb makes me want to read the book. 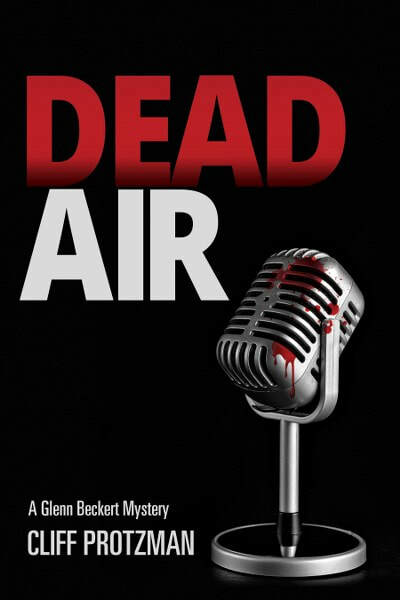 My favorite cover is Dead Air. Interesting cover. Book sounds interesting, too. Sounds like an excellent story, I'd love to read it. I like the book covey,dark and mysterious! I haven't read any of your books yet. This sounds like a good book! The cover is simple but mysterious, which is perfect. Thanks! I like the cover, it fits the tite of the book. I cannot wait to read this! It sounds GREAT!